Welcome to Diacon Corp, the premier supplier of seismic restraint (snubber) testing equipment to commercial nuclear power companies. In our joint venture with Barker Products, we are the OEM for Diacon, Barker/Diacon, API/Barker and API snubber test equipment. We supply snubber test equipment to customers worldwide, with equipment operating in North America, Asia, Europe, and Africa. 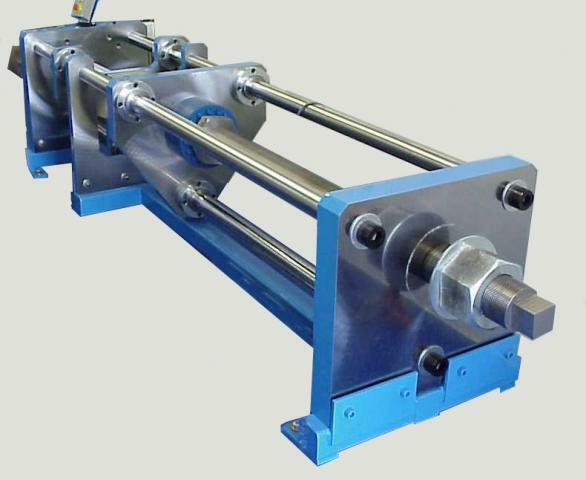 In addition to power plant licensees, we provide production test equipment to several snubber manufacturers. We also supply major service contractors with transportable equipment for use at customer sites. Our equipment is used to test snubbers rated from 375 lbf to over 2 million lbf from virtually every snubber manufacturer. Diacon also supplies after sales service including maintenance, training, upgrades, and on-site calibration services for our equipment. 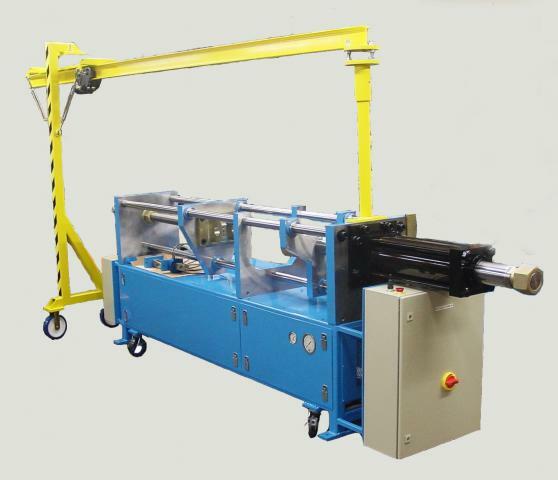 In addition to the standard equipment in these pages, we can supply customized solutions for any requirement. Whether purchasing new or upgrading existing equipment or just examining the available options, please contact us with your specific requirements.